Dr. Kim S. Nguyen is the Principal Investigator (PI) and Co-PI of several National Science Foundation (NSF) and National Institutes of Health (NIH) active awards. She was the founding director for operations and had served the Urban Center for the Advancement of STEM Education (UCASE) from 2006 through 2016. 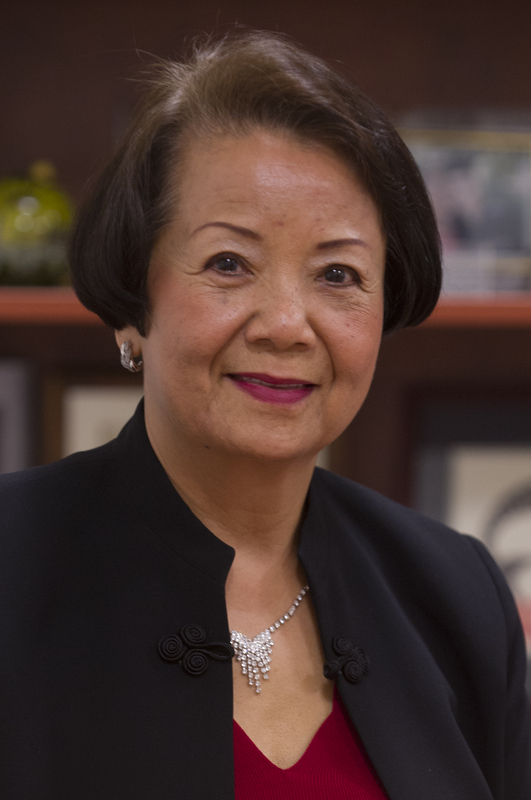 Dr. Nguyen was also appointed as Assistant Dean for Enrollment Management in the Purdue School of Science for 15 years. Her areas of expertise include student recruitment and retention, STEM educational outreach, collaborative partnership cultivation and project management. Dr. Nguyen has collaborated with faculty at a number of institutions in the state of Indiana and the Midwest, including University of Indianapolis, Ball State University, Chicago State University, University of Nebraska-Lincoln, Illinois State University, University of Missouri-St. Louis, Southern Illinois University-Edwardsville, and the Ohio State University to create regional networks of collaborators that promotes excellence in STEM teacher education and for broadening the participation of underrepresented minority groups in STEM disciplines. The Louis Stokes Midwest Center of Excellence (LSMCE) is an example of her work that is funded by the National Science Foundation since 2012.